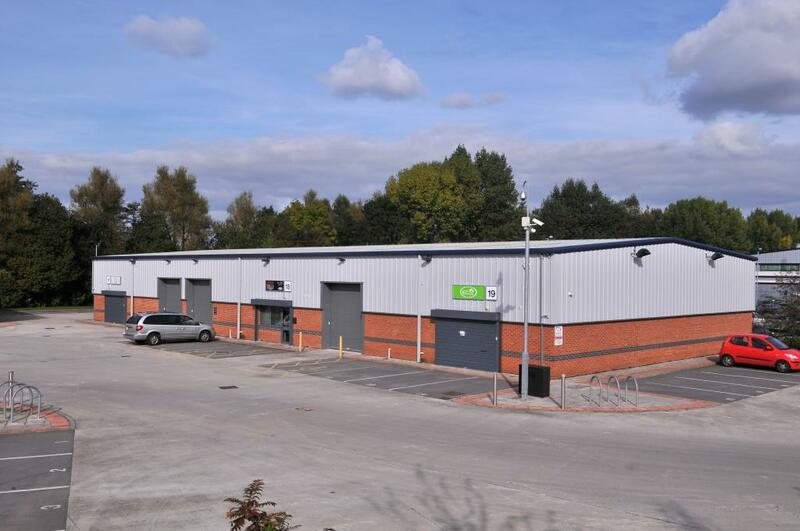 Whittle Jones, agents acting on behalf of Northern Trust are pleased to announce that their Birch Court development is now fully occupied. 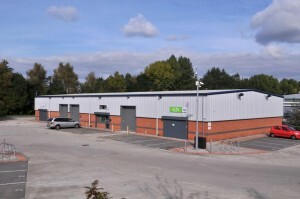 The 33,430 sq ft industrial development, located on Grosvenor Grange in Warrington is now home to 17 companies. Birch Court was constructed in 2008 by Northern Trust’s development team and provides 18 individual units from 1,100 sq ft up to 2,795 sq ft, arranged in three blocks to form an attractive and practical central courtyard with excellent circulation space.